Breathing Room - The Chip's Challenge Wiki - The Chip's Challenge Database that anyone can edit! 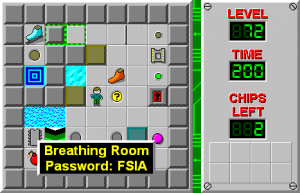 Breathing Room is the 72nd level in Chip's Challenge Level Pack 1. It was created by J.B. Lewis. 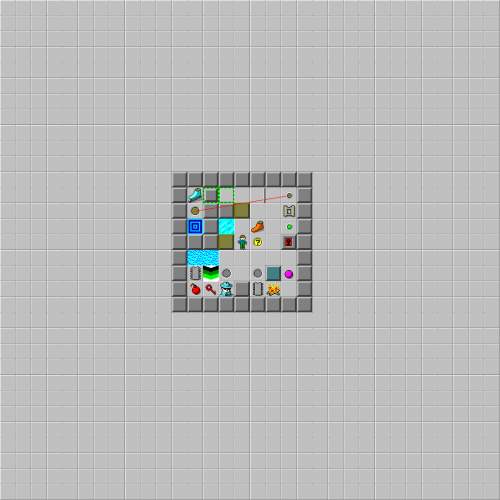 Similar to Tiny, the entire level takes up only a 9x9 square.